The Galaxy will host Colorado in the first leg of the Western Conference semifinal series, Sunday at 2 p.m. It was announced Thursday night. The Galaxy and Colorado met three times this season. The Galaxy went 0-1-2, scoring only one goal. Colorado scored just two. 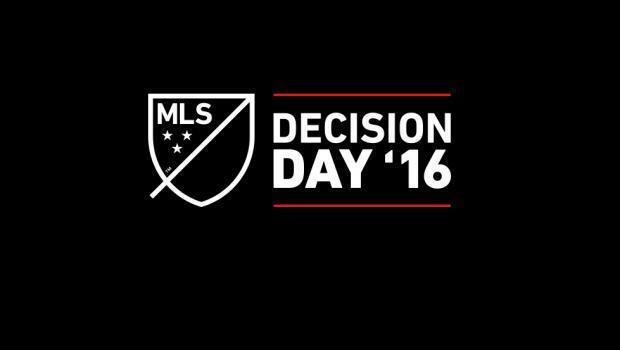 The second leg will take place Nov. 6 in Colorado. The Rapids are the second seed in the West. The Galaxy is the third seed. Here is Sunday’s complete schedule for the first leg of the semifinals. Emmanuel Boateng took over Wednesday’s knockout round game against Real Salt Lake, scoring two goals in an eight-minute span and thoroughly dominating RSL defenders all night. 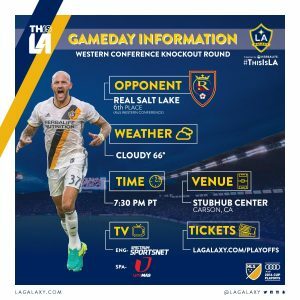 100 Percent Soccer: LA Galaxy plays game of season Wednesday at same time as Lakers’ season opener, but how many fans noticed? 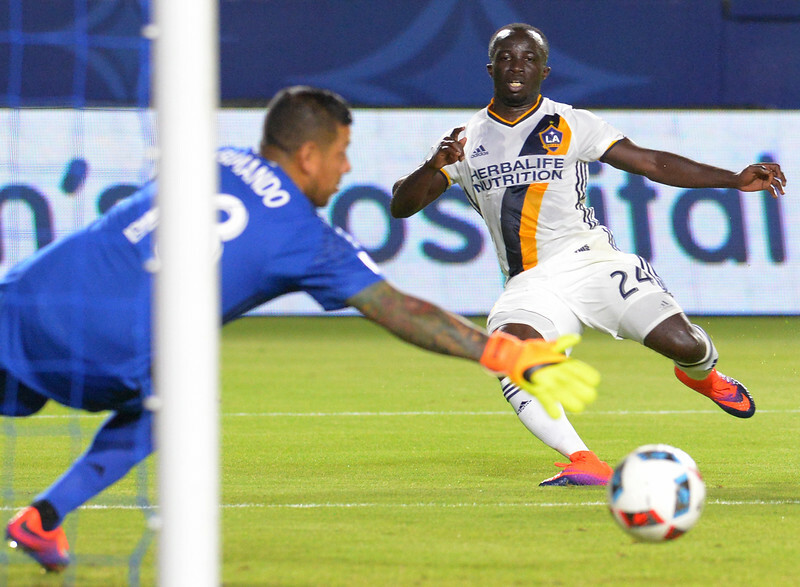 It was good to see the Galaxy rouse themselves from their wretched form of late led by an inspirational performance by live wire Emmanuel Boateng, who scored two impressive goals in the playoff knockout game Wednesday at Stubhub Center against Real Salt Lake. But the Galaxy were done no favors by the timing of the game. 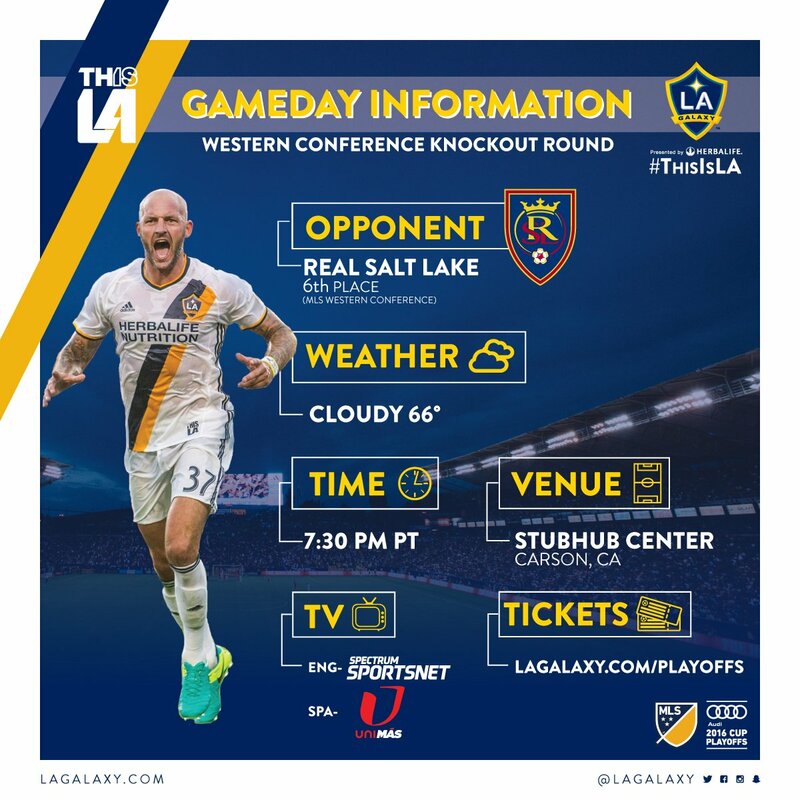 The Galaxy hosts Real Salt Lake in the knockout round tonight at StubHub Center. The teams met twice in the regular season. The Galaxy won the first match 5-2 and then they played to a 3-3 draw in September. The Galaxy finished third in the Western Conference. Real Salt Lake finished sixth. Last year, the Galaxy lost in the knockout round on the road against Seattle. The Galaxy has been strong all season, with just one loss in MLS games and one in the U.S. Open Cup. RSL has lost 11 road games. Will tonight have a different ending? The vote for Galaxy player of the year went to the fans this year and they selected Giovani dos Santos. Dos Santos scored 14 goals with 12 assists in 28 games for the Galaxy. Jelle Van Damme was selected Defender of the Year. In his first year with the club and Major League Soccer, Van Damme made 28 starts and helped lead the Galaxy defense to a stingy 39 goals allowed. Gyasi Zardes was selected Humanitarian of the Year. Jack McBean was the LA Galaxy II Player of the Year and goalkeeper Clement Diop was picked LA Galaxy II Defender of the Year. Lee Nishanian was selected LA Galaxy II Humanitarian of the Year. Ethan Zubak was the LA Galaxy Academy player of the year. 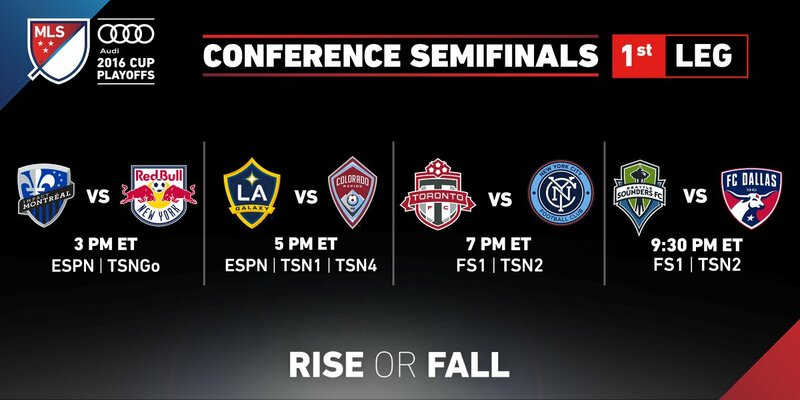 The third-seeded Galaxy will host sixth-seeded Real Salt Lake, Wednesday night at StubHub Center (7:30 p.m.; UniMas). The teams faced each other twice in the regular season. Galaxy 5, Real Salt Lake 2: This was the fourth game of the season for the Galaxy. Juan Manuel Martinez opened the scoring for RSL in the 16th minute. 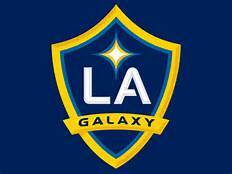 The Galaxy then responded with four consecutive goals (Zardes- 19th; Magee -26th, Boateng -41 and dos Santos- 45) for a 4-1 lead. Galaxy 3, Real Salt Lake 3: This is one of the more frustrating games for the Galaxy. 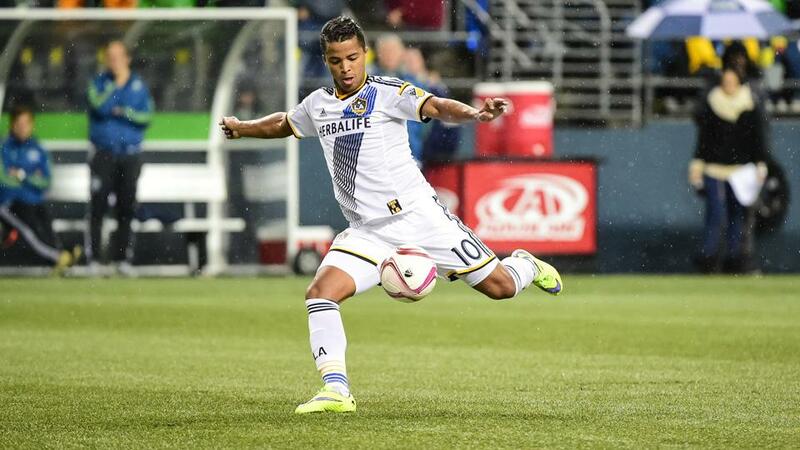 They scored first and after a pair of Giovani dos Santos goals (58th and 64th minutes) the Galaxy led 3-1. RSL scored in the 67th minute (Joao Plata) and Juan Manuel Martinez scored the equalizer in the 94th minute. Giovani dos Santos. In two games, during the regular season dos Santos has three goals and two assists against RSL. Joao Plata. Plata leads RSL in goals (nine) and assists (11).